What is the Best Wireless Gaming Headset ? For the finest gaming experience, the best wireless gaming headset is an essential accessory to enjoy high quality sound and to bring a great difference in your life. 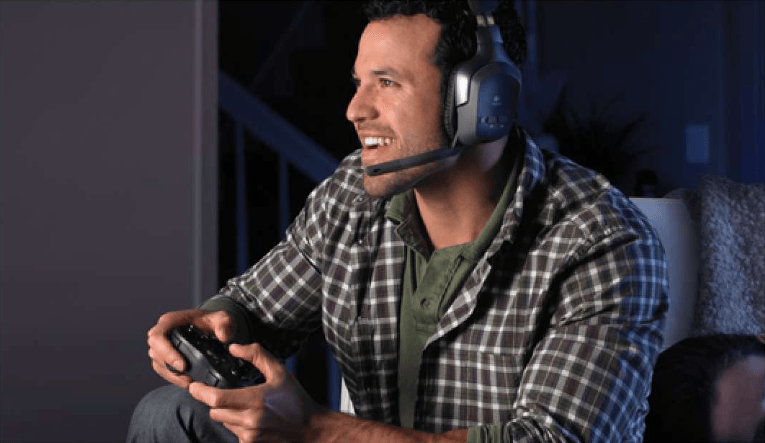 Wireless gaming headsets give the players the capacity of engaging in their video games more realistically and to focus more on the game details. Quality sound is actually needed because player has to hear characters speaking and to listen to the commands for the flawless next move. Define your needs and finances first, then decide on what is the best wireless video gaming headset suitable for you? And, which you should let go by the wayside? For the reason that not all the wireless headsets are the same, you can ask some other video games freak to help you out. Lucky you, I am the one here to give you enough support. Don’t go after the trivial things and always choose the best for you. After all video games are your first crush then why not to avail yourself of the finest gaming headset. It is obvious when market is full of range of varieties buyers find it extra challenging to make the premium selection. They also have to take care of the finances. If you are among the ones finding it difficult to opt for and try out different types of wireless headsets, then do extensive research about headsets models and brands available in the market. This is the optimal way to make an educated guess for the fit and comfort provided by the wireless headset. For your ease, we have picked few of the world-class and popularly used wireless gaming headsets by video game lovers. Allow me to tell you what each holds and making it the widely used video gaming accessory. Turtle Beach Ear Force Stealth 500P comes with all-new design containing 50mm Neodymium speakers and separate volume controls. Now you can have quick access to vital audio customization and can easily set mix of the video game along with the chat volume intensities right on the headset. Perforated synthetic leather is used in its manufacturing and the speaker size is 50mm for easy use. Moreover, it brings immersive DTS Headphone: X 7.1 Channel Surround Sound to PS3 and PS4 with unsurpassed spatial accuracy. Its in-built and long-life rechargeable battery is capable of delivering over 15 gaming hours on each charge. What I like the most about this headset is Mic Monitoring as user can hear his own voice in it and hence, he can avoid shouting. This cost-effective headset is also mobile compatible that helps the players hearing notifications for text messages or incoming calls when playing the video games. Connect your mobile to the headset via included mobile cable and none of your messages or calls will be ever missed while gaming. Pulse Elite Edition Wireless Stereo Headset is a nice product with great audio and great feel. For the optimal audio experience, I have made this stereo headset part of my gaming arsenal. I love playing Grand Theft Auto using this headset delivering crystal clear sound, immaculate contact with in-game players and also helps engaging you with the game perfectly. 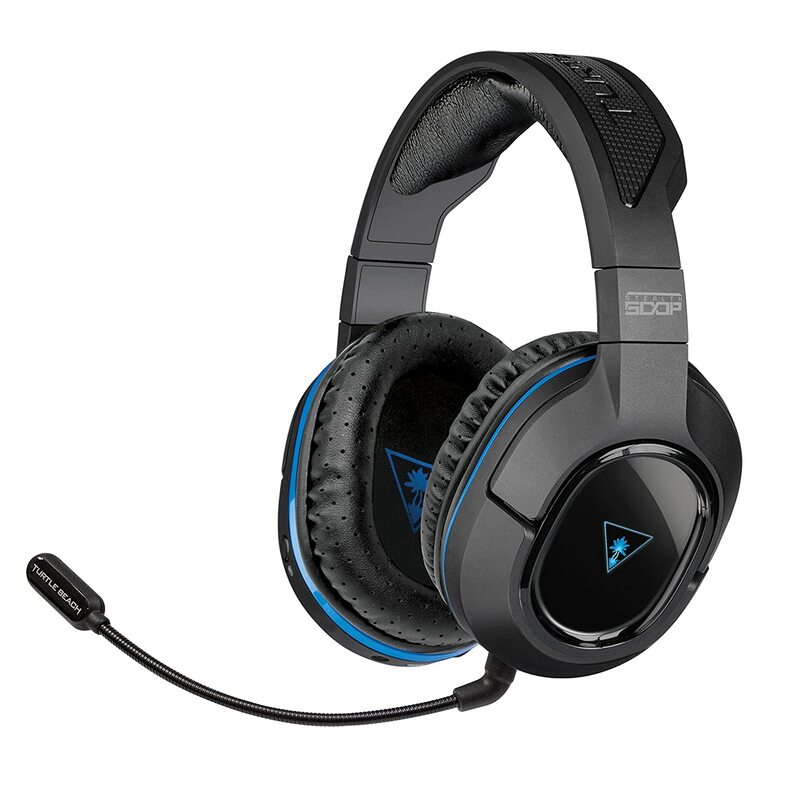 Featured with Bass Impact technology, this headset is essentially designed for PS3 gaming. However, you can also connect it to your mobile or the PS Vita and even then you will appreciate its hi-fidelity 7.1 virtual surround sound. The ultimate audio quality of this headset is simply matchless. The optimized preset sound modes and quickly accessed controls together with the hidden noise-cancelling microphone makes it the best choice for the price. 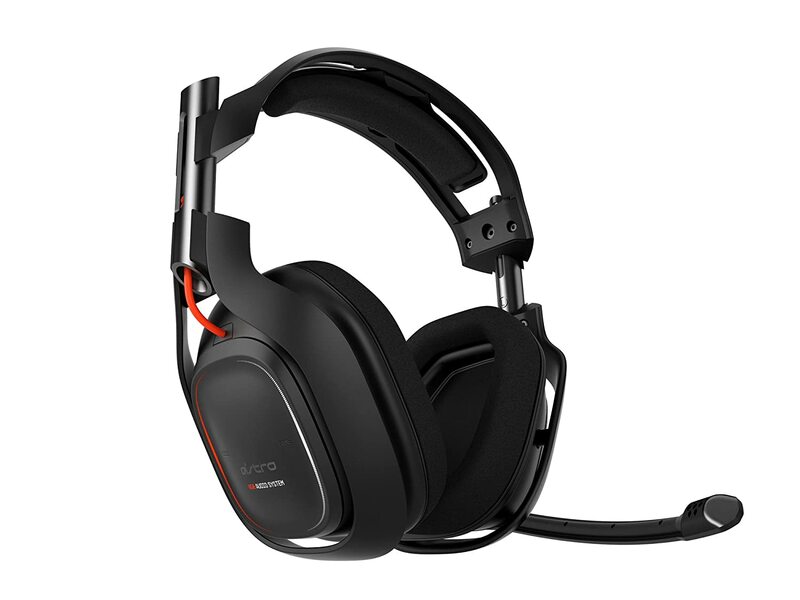 For the serious in-game sound, ASTRO gaming A50 PS4 wireless headset is an outclass choice specifically for pro-gamers. Although it is bit expensive compared to other wireless gaming headsets but the results it offers are worth spending the money. It is fully capable of making an earnest bid in order to unseat many other headset makers. As gaming enthusiast, I prefer using this headset whenever betting on playing games like ‘Call of Duty: Advanced Warfare’ with my pals. Reason behind is its comfortable wire-free designing, multi-system compatibility,excellent audio quality and also optimum compatibility with PC, PS3, PS4 and Xbox 360. If you want the highest clarity of sound at every frequency and with the least interference,this is the headset you need because 5.8 GHz wireless technology is embedded in it. From build to sound quality, ASTRO gaming A50 PS4 gives a great feel coupled with awesome comfort. It’s the best wireless gaming headset I owned for PS4 making me a glad gamer. So, you have been browsing around the numerous gaming headsets available in the market. It is easy to decide that you need a wireless headset contrasting to the wired for video gaming. However, it is not an easy task to select the one perfectly fitting your needs and pocket as market is bombarded with a lot of options. Wireless gaming headset offering the maximum benefits under your budget affordability is the best choice to go for. Online reviews and the feedback from your friends about particular headset will definitely assist you in this regard. Using the best wireless gaming headset with your video games means you are enjoying the below listed benefits. You can enjoy hassle-free use because no more need of dealing with wires. You can sit anywhere in your room to play the game not necessarily in front of your PC. You can take pleasure in the improved game play as well as the more interactive gaming experience with wireless gaming headsets. You are not required to turn up the sounds for listening subtle game sounds like footsteps of your enemy in the game. Wireless headsets help blocking the unwanted sounds from the surroundings like lawn mower outside. Microphones in the headsets make it easier to communicate with the other in-game players. Mobile compatibility provided by some wireless headsets helps the user receiving text messages and calls while gaming. These can be used feasibly with a number of technologies, enhancing your gaming experience. Batteries used in wireless headsets are usually rechargeable and rarely, disposable. Wireless gaming headsets are the crucial part in the link between you and your favorite video games. Silence to the outside world is must for the total game immersion. To achieve more, I always test my preferred wireless headsets and then narrow down the selection to one actually fulfilling my desires. Do you want to immerse yourself as real character in your favorite game? Want to take pleasure of high-grade sound when playing video games? If answer to all such queries is ‘Yes’, you are in great need of a high-end wireless headset. To make the most of the audio digital transformation via wireless headsets, check out significantly important aspects in the first place. Know and understand below listed three major parameters to choose the best cordless headset serving all your demands. Wireless headset may run out of the charge right in mid of the game, or you are just to shoot your enemy and all of a sudden battery start giving a warning tone. The most pathetic thing any headset can hold. I really do not like hitting my head to nearby wall and therefore, I check the charge level of the battery used in wireless headsets. You should also test the time taken by battery to get charged and also how long it will be on your disposal. After battery lifetime checking, I prefer to test the latency offered by the wireless headsets. Latency is certainly the most annoying and distracting thing and specifically is the trait of cheaper and low quality wireless audio gadgets. If latency fluctuates means you cannot have a smooth and hassle-free gaming experience as it can impulsively slow down or suddenly speed up the audio jerkiness. No one welcomes the auditory irregularities and therefore, never forget testing the latency of your picked headset before purchase. Price is the attribute that actually leads you owning something or just bypass for better option. I tested many headsets for the price and found that there remains am edge on the price tag depending on your needs. Receiver and the rechargeable batteries of the wireless gaming headsets are not cheap to produce because these are the things that are actually the deal breakers. This is why manufacturers try to beat the competitors by investing good resources to forward an incredible product. Now, this is the point you should be worried about as spending more resources and hi-tech features means the wireless headset can be more expensive than expected. Your investment on an excellent audio gear may reach beyond your limit. Decide watchfully and cough up if there is no potential budget collapse risk. Well, you can get some really incredible and zero-hassle wireless gaming headset if you are ready to pay a bit more. Few of the whole bunch are Steel Series H Wireless and ASTRO A50 PS4 with retail prices around 300 USD. On the other hand, if you only need stereo sound then you can get a good wireless headset in range of 100-150USD even low.Pulse Elite Edition Wireless Stereo Headset is available in the market with below $50 price tag. You know that no two things are equal except identical twins. Following are the things you must consider prior to finalize the purchase of wireless video gaming headset. Just like a common audio accessory, wireless video gaming headsets encompass many of the same qualities and attributes. Build quality, tone feature, sound effects and reliability are the leading factors when it comes to find an amazing audio gadget. Either you need it to watch movies, to listen the music or to play your favorite video game, the best wireless gaming headset with bombastic stereo sounds and surround mixes is the must-have. For testing wireless headsets, just run a simple sine wave ‘swoop’ through set frequency response range that can be 20Hz-20 KHz and here you can get the positional audio tests from Dolby, as its DTS Headphone-X test. Price factor is pretty explanatory and remaining wireless-specific elements includes battery life, charging time, range and also the latency. Headset is used with full volume for discovering how long the charge sustains and after that how long it takes to get charged again. Latency and range testing are quite complicated if you use a scientific manner. But, you can have good walk all around the free space in your home and can perceive the idea for both. Wireless headsets with microphones combine freedom of movement and the joy of supreme quality sound in one device meeting the needs of players. Enhance your video gaming experience with hi-tech headsets. This guide is established to provide you all necessary information about wireless headsets and how to look for the perfect one by comprehending several aspects. From easy hearing of the sounds to improved competitive gaming,sound isolation and simplification of in-game communication, all are the key benefits of the best wireless gaming headsets.No matter what price limit is affordable for you,try to get the wireless headset closer to your desires. Just be vigilant and search the market warily before you fork over the money. Streamline your purchase process using this guide and shop confidently.